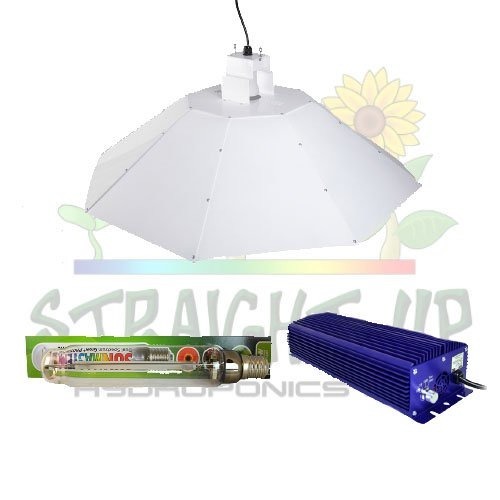 The lighting kit is a staple item for anybody wanting to grow plants indoors. 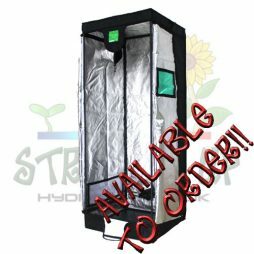 Plants require a good amount of light, in fact it is what powers photosynthesis, which is key to a plants metabolism and energy. Not having enough light is like not having enough food and a plant will struggle to grow, let alone produce a large harvest. The 1000w lighting kits are a great option for covering approximately 1.5m x 1.5m. 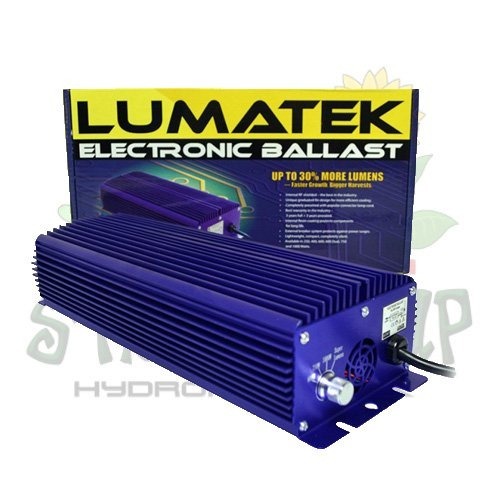 They are the highest watt kits we have and are only the 1000w 400v sets are more powerful! 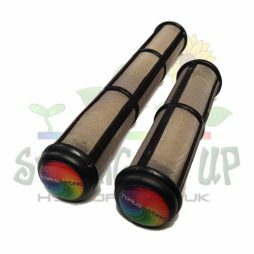 At Straight Up Hydroponics, we know that there are a vast range of situations people are growing in. From small scale hobby growers to large scale production, there is a need for many lighting types. This is why we have made a lot of options available, to try and suit the needs of our customers. 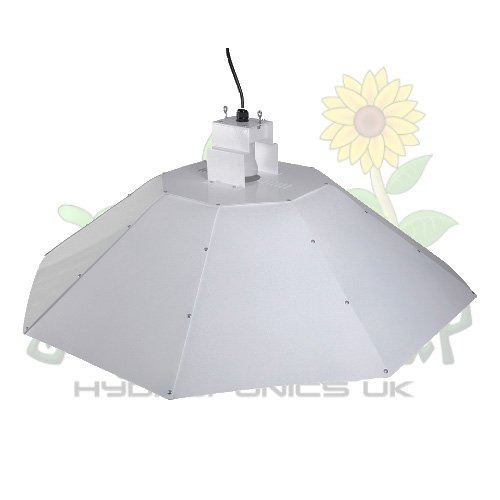 They range from CFL kits to 150w HID set ups and all the way up to 1000w 400v fittings. 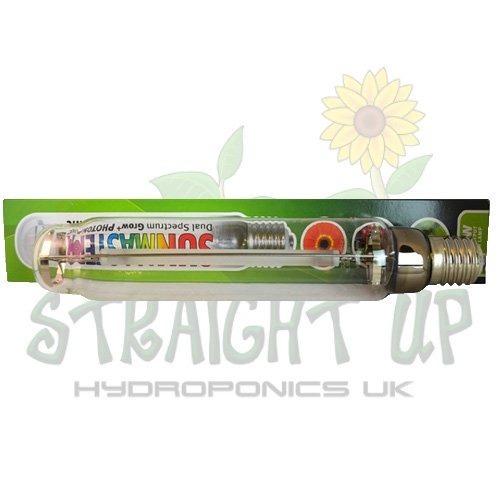 Have a look through our lighting section which is conveniently split into wattages to find what’s right for you. Use the drop down selectors to tweak the kit to what you want and the price for that kit will come up. 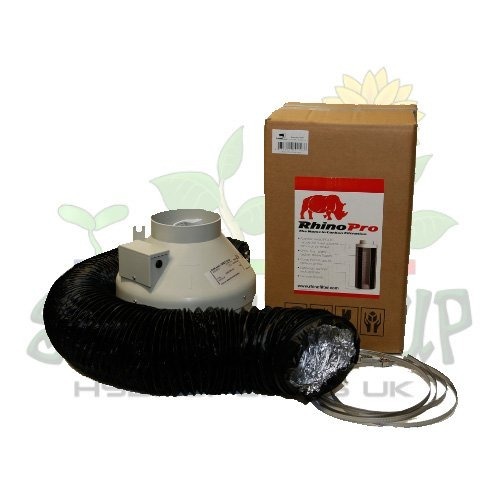 Each kit comprises a lamp, a ballast and a reflector; extra lamps can be purchased separately if required. Of course, there may be some variations that are not online. Fear not, if you want something in particular, give us a ring and we’ll put together a kit for you and apply the same discount that the other kits get. We’ll even do this if we need to order a specific item in that you require. Just let us know what you want, and we’ll try to source it for you. What accessories do you have for the 1000w Lighting Kits? 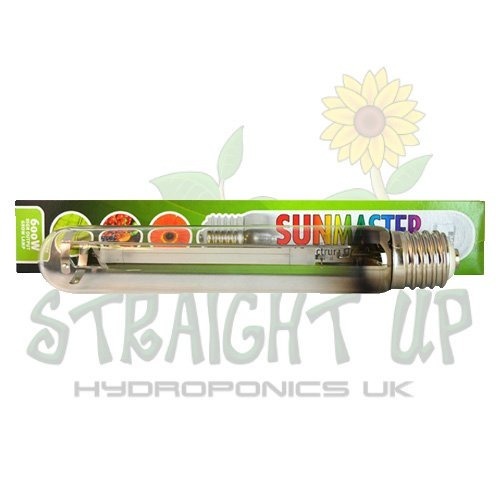 There are a few things you can get to go with the 1000w Lighting Kits, but hangers are probably the most popular item! To see what we have, please click on this link.